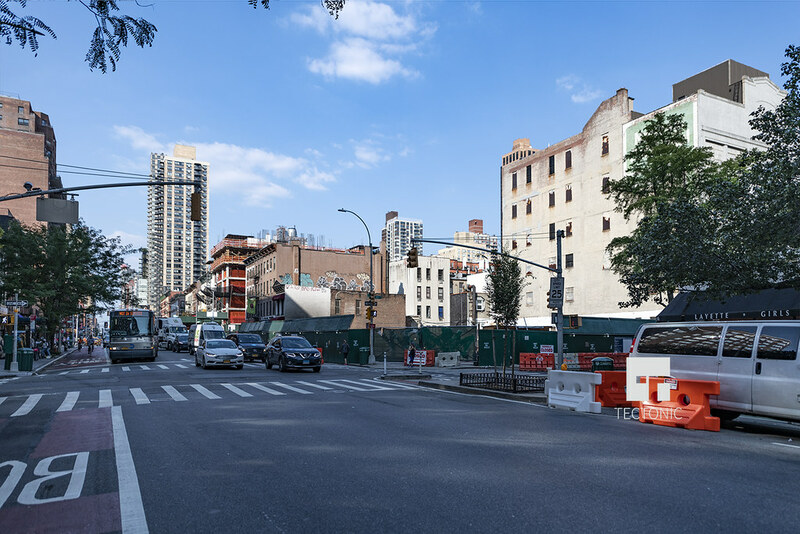 The first renderings are up for a new building that will rise at 1562 Second Avenue, on the corner of 81st Street; the images come from architectural firm Isaac & Stern, which will apparently be designing the project. While permits are currently lacking, following the paper trail for 1538 Second Realty LLC — which owns the assemblage — indicates that Icon Realty Management is the developer; the firm has worked with Isaac & Stern on other buildings, as well. 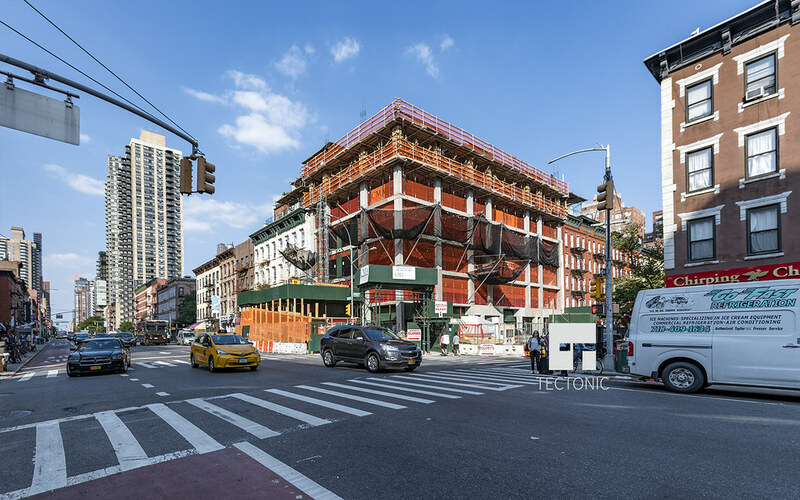 Despite the lack of permits, information on Isaac & Stern’s website gives additional details for the tower, which will apparently stand fourteen stories tall, and measure 47,000 square feet; 1562 Second Avenue will also include a commercial component, likely on the ground-floor. 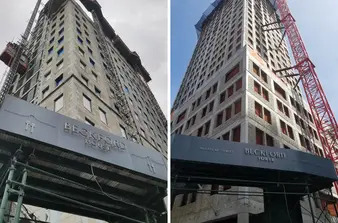 Given the building’s specifications, its twelve units will average approximately 3,500 square feet each, which is enormous; each residence will also apparently be full-floor, besides a duplex penthouse. 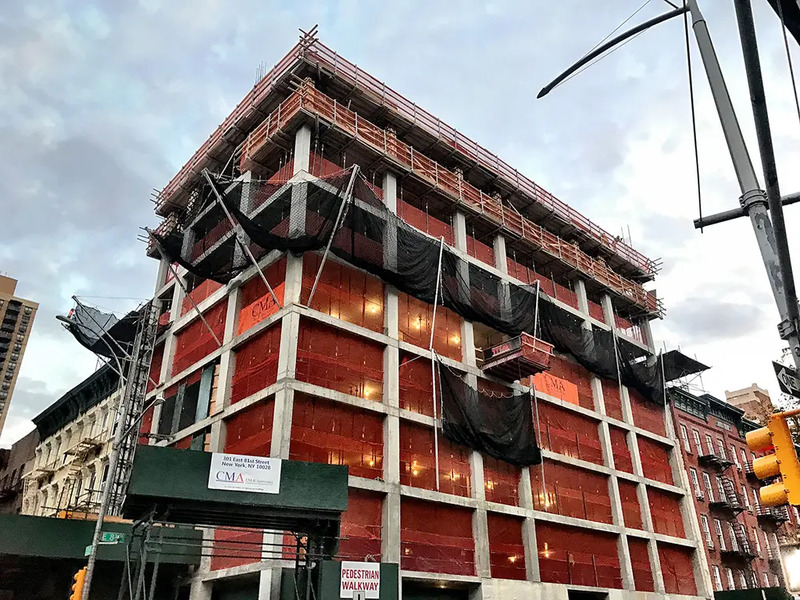 While demand for super-luxury apartments is red-hot, 1562 Second Avenue’s target market is relatively niche, and the lack of new development on the Upper East Side limits significant competition, likely signaling a bright future for the project. 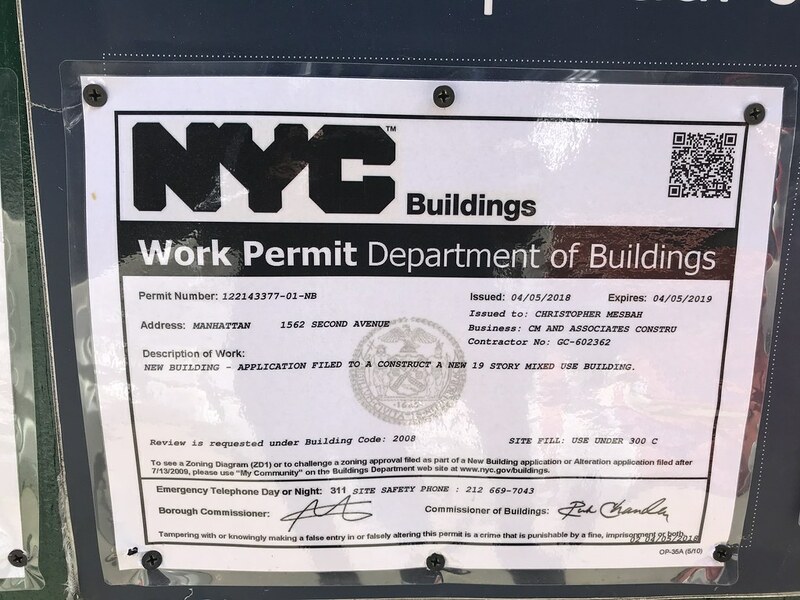 Amidst rounds of permits for projects from the distant future come filings for a building where construction is actually around the corner, at 1562 Second Avenue, on the northeast corner of 81st Street. YIMBY revealed the very well-received design back in May, and Icon Realty is developing, while Issac & Stern is the project’s architect. The filings give exact specifics, and the project’s entirety will span 43,832 square feet, all of which will be residential besides a 2,192 square foot retail component, on the ground floor. Above, 12 apartments will average 3,400 square feet each, though the developer has not decided on whether the building will house condominiums or rentals just yet. At 14 floors and 164 feet in height, ceiling heights will also be generous. 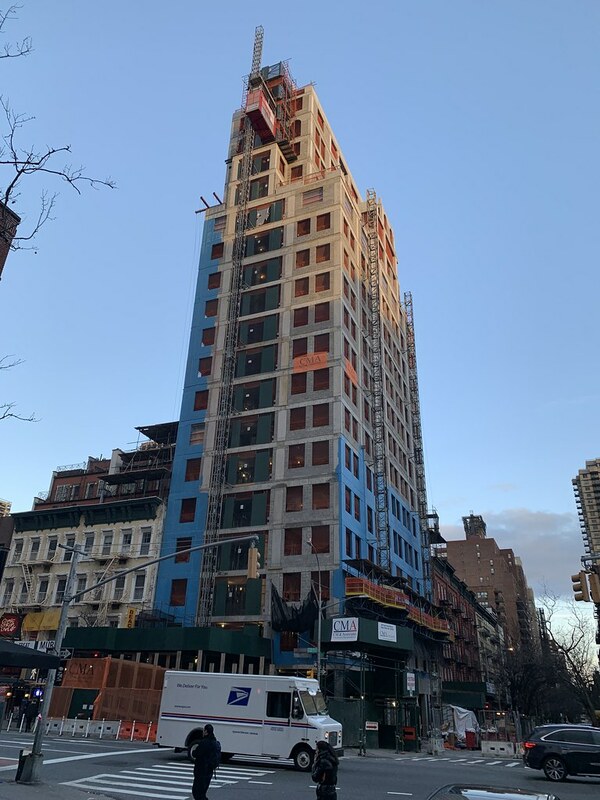 The building will markedly improve a corner of the Upper East Side that will soon be much more accessible, thanks to the Second Avenue Subway’s 2016 opening date. Issac & Stern’s design employs a conservative aesthetic that is popular among many new buildings in the neighborhood, which has some of the most attractive new development in New York City. While this is partially a function of the ultra-high-end product typically coming to market, it shows that echoes of pre-war architecture continue to reverberate in the city today, and after sixty years, also seems to point to the novelty of glass boxes wearing thin. an update for this beauty would be much appreciated if anyone finds themselves uptown. The developer is also building a 400 footer a block down. Here’s the latest rendering from the website of Isaac&Stern. 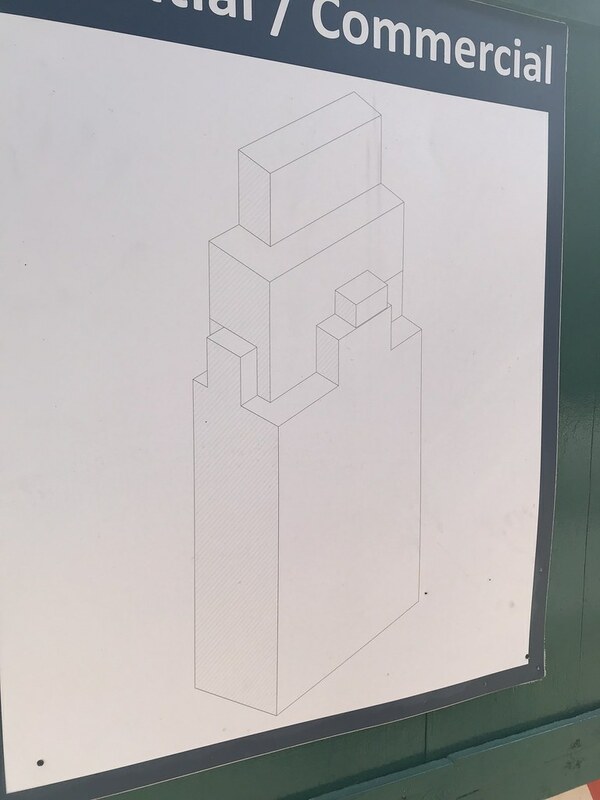 It grew to 19 floors. It looks like the general shape is very similar to the old Isaac & Stern designs. Same arched windows near the top. I randomly stumbled across this live feed. Wow, that’s great! You get a clear shot of the other construction site on 80th street too. 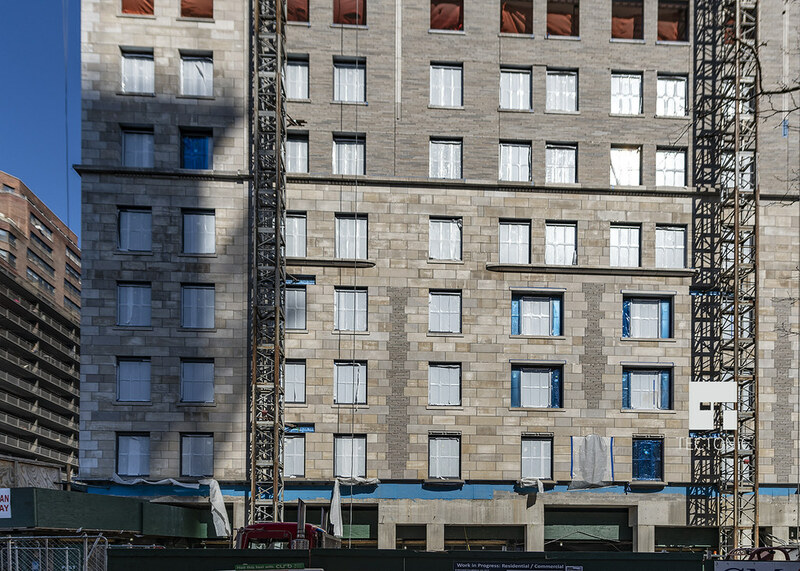 It looks like they’re laying down a brick facade on the webcam. What’s going on with the facade? It looks like a mix of gray brick and limestone now. Yesterday. Looks like a mix of riverstone and limestone. Overall this side looks good but the north side appears to be another blank wall. It’s always good to see traditional facades going up. It’s interesting to see how different they are from say a Stern building too. You see how non-traditional the window sizes on Stern buildings are.